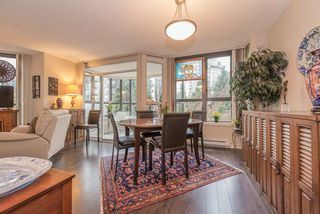 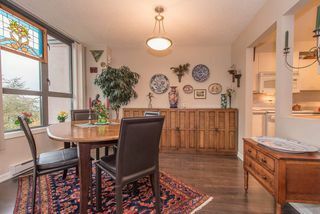 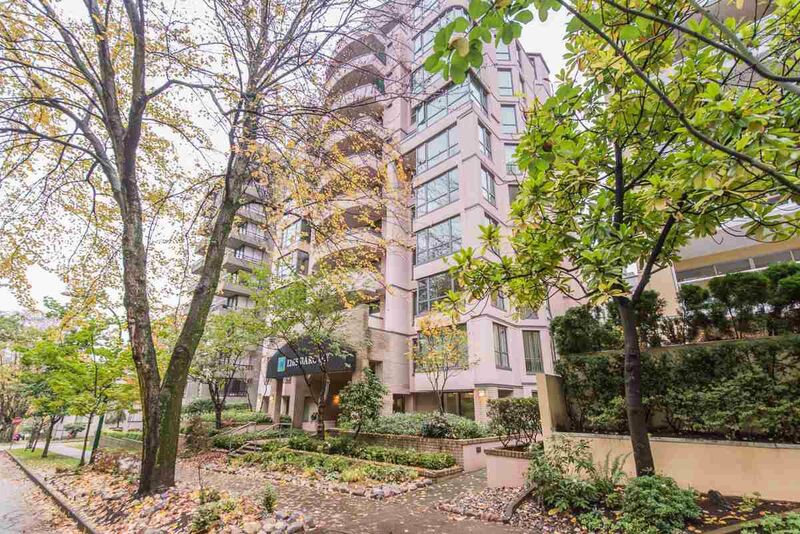 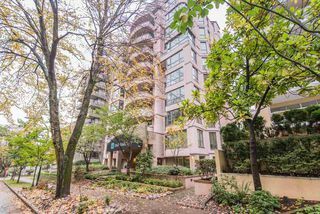 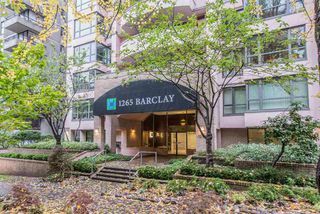 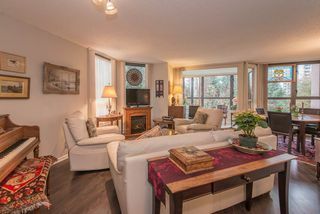 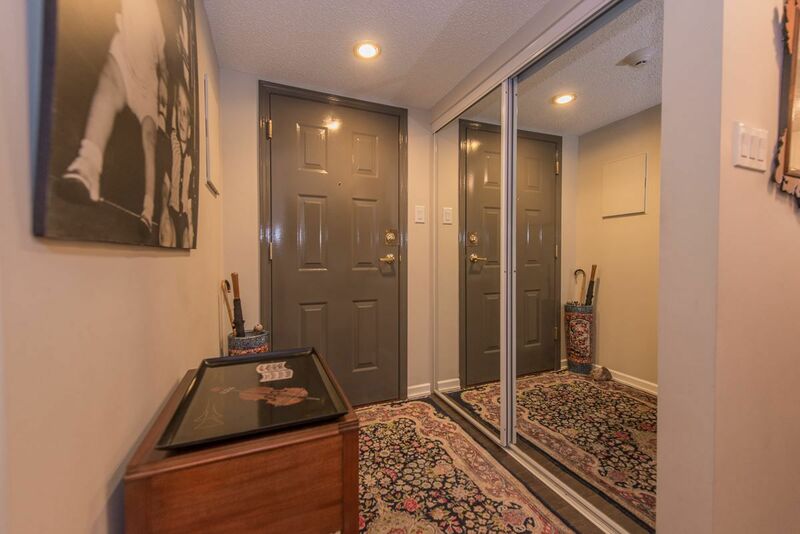 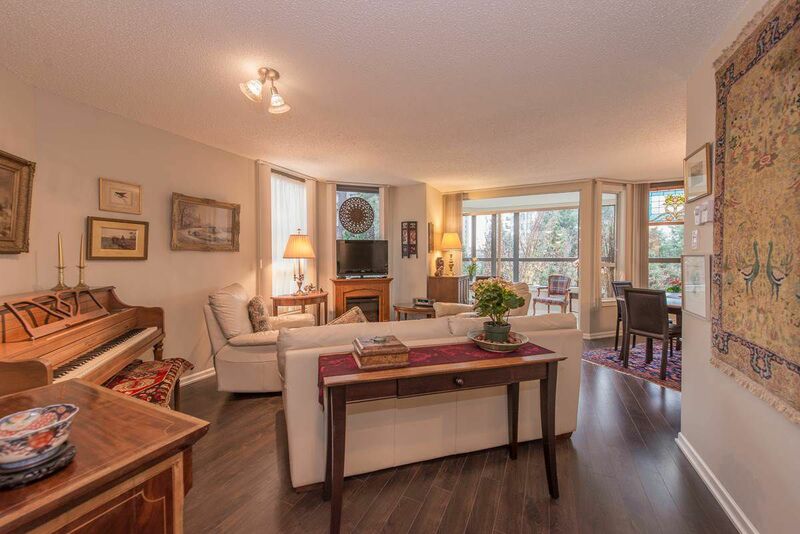 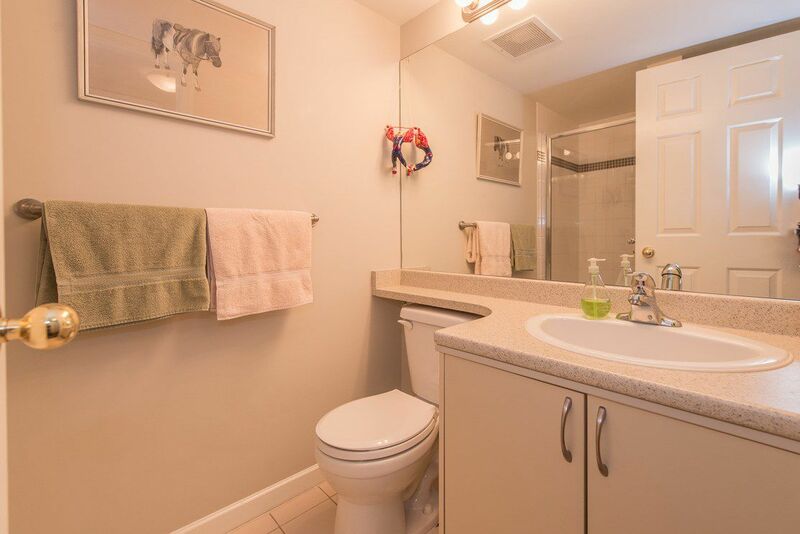 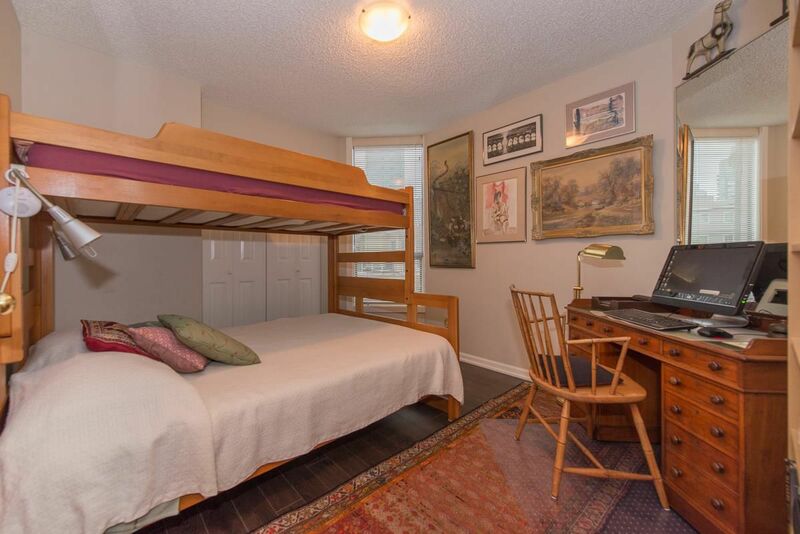 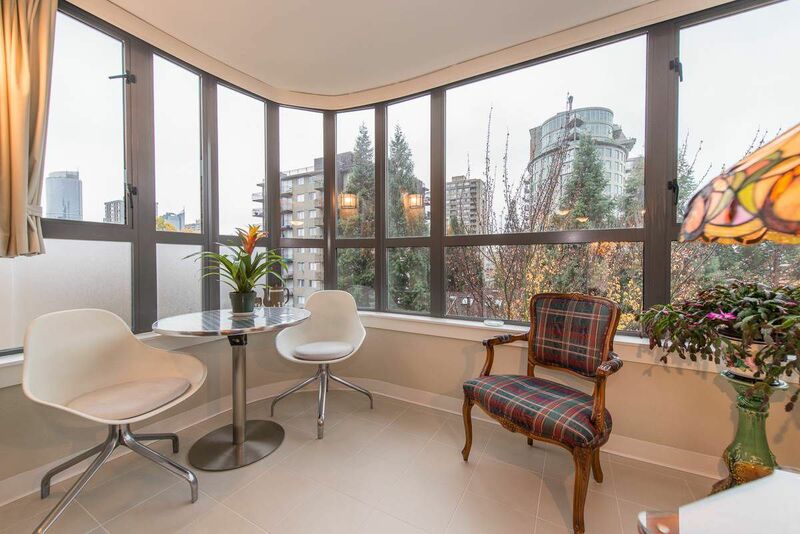 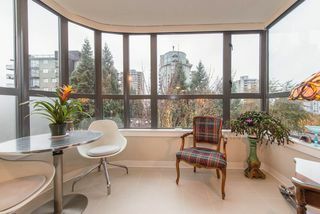 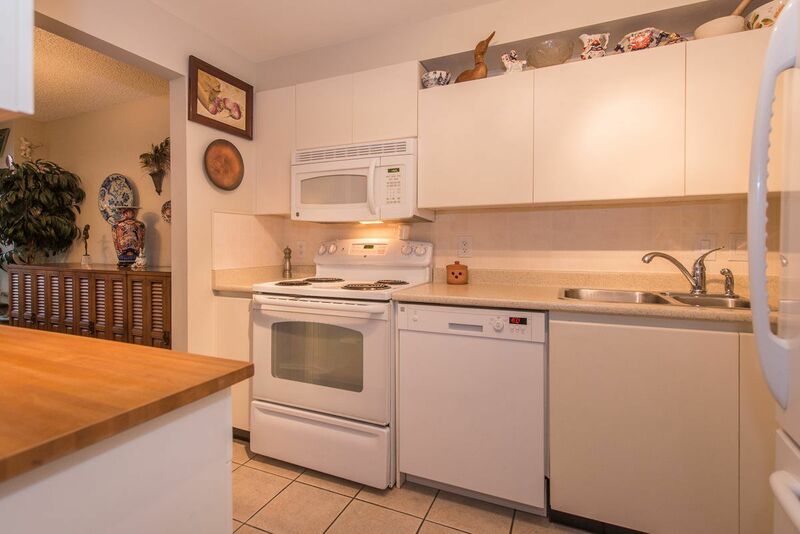 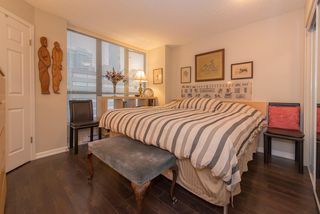 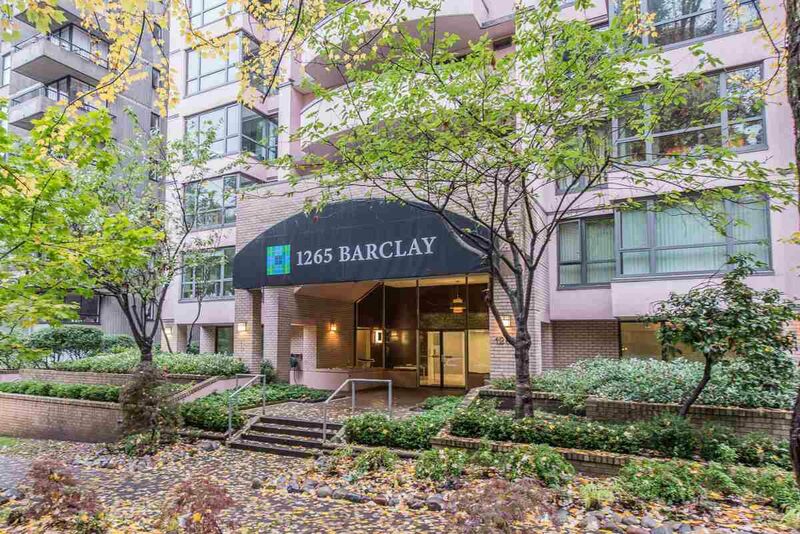 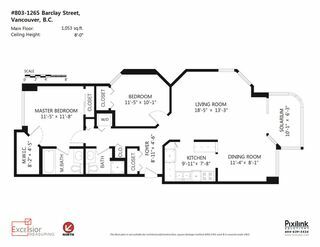 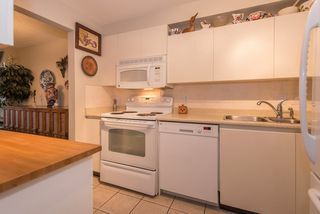 In the heart of the West End overlooking attractive tree lined Barclay Street, this corner unit south facing owner occupied condo is in like new move in condition. An enclosed solarium off the living room contributes as valuable and bright living space. 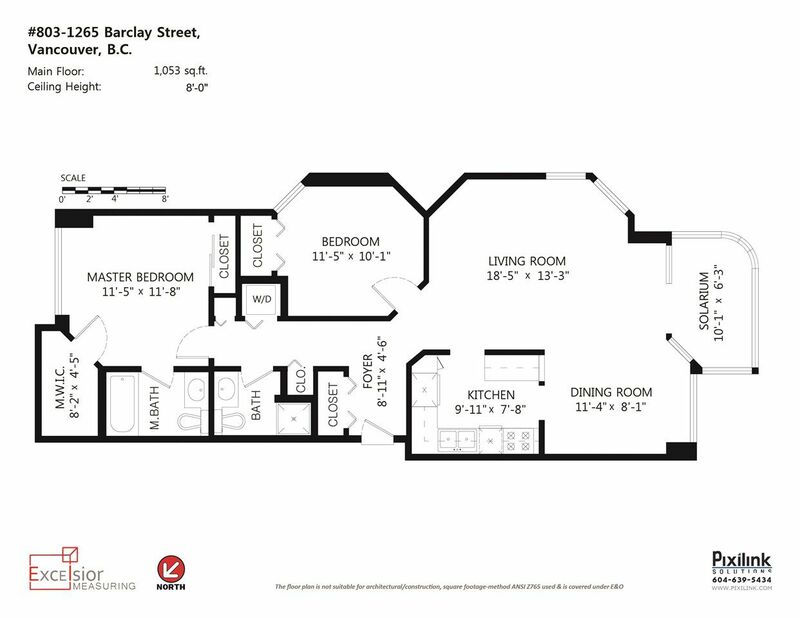 Separation of bedrooms and far more in suite suite closets than one ever finds. 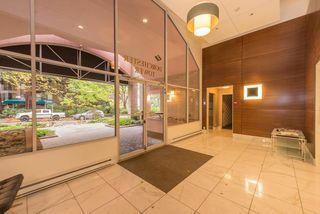 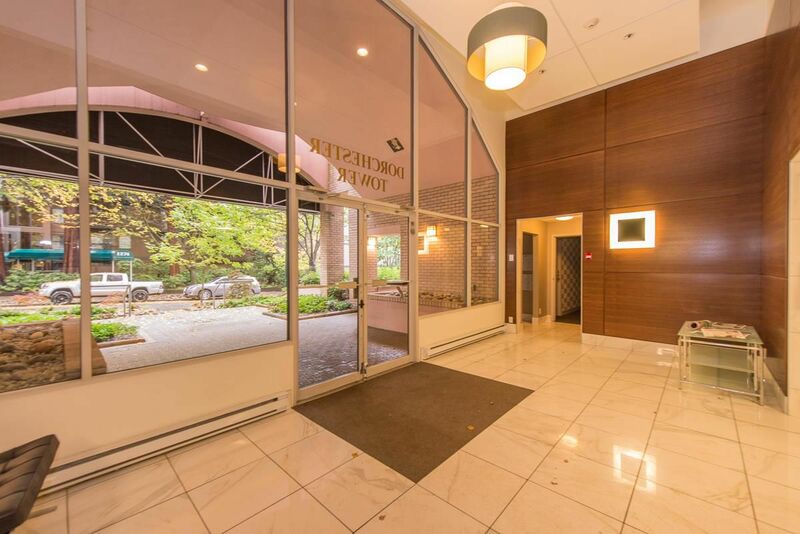 Fully rain screened and concrete frame, the building was upgraded by Wall in 2012 which included numerous common area and in-suite improvements making this a safe investment. 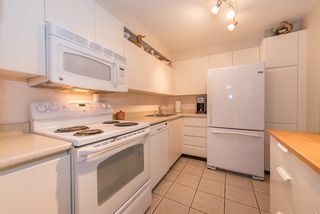 Pets ok with restrictions, rentals ok. 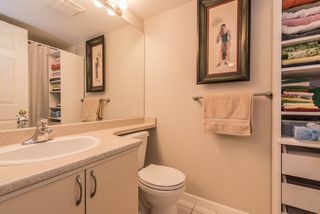 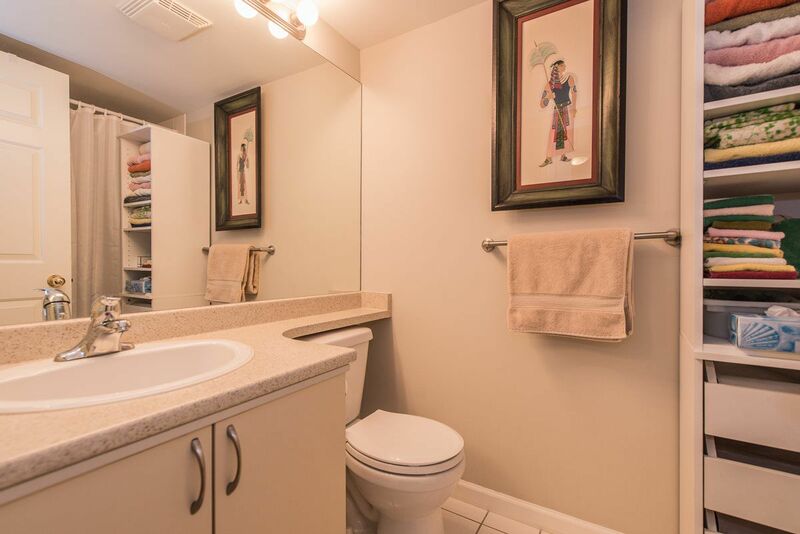 Bonus: enviable private storage room in front of your parking stall.